Iman Shumpert was one of the Cleveland Cavaliers‘ key players during their run to the NBA Finals last season. Not only did he appear in 38 regular season games with the Cavs following a midseason trade, he started in 16 of the team’s 20 postseason games. 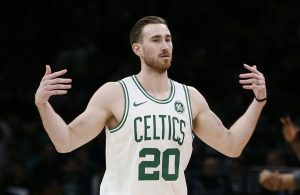 Last week, it was announced that the 25-year-old shooting guard would miss at least the next three months due to wrist surgery on his right wrist. 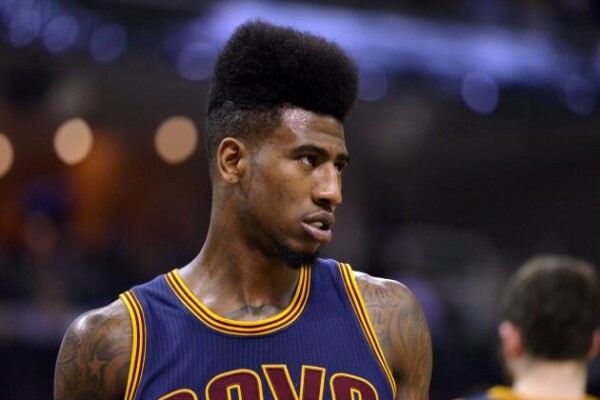 General manager David Griffin had previously stated that Shumpert injured his wrist during a workout in the week prior. The injury is a substantial blow to the Cavaliers, as they embark on a season where many have them pegged as the 2015-16 NBA champions. 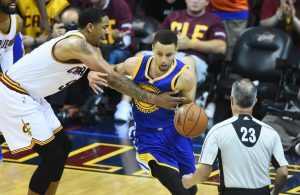 The team is already dealing with star players recovering from injuries such as Kyrie Irving and Kevin Love. 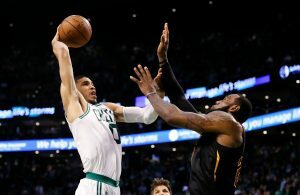 The Cavaliers are hoping the four-year guard is able to return healthy from his latest setback—he was projected to return as the starter at shooting guard entering the 2015-16 season.